Here we grow again . . . I have some very exciting news to share with you today . . .
Mango is growing - again! As you can see - this time we're not talking about square footage, lol! We are very excited about this new chapter in our lives and want to sincerely thank all of our wonderful customers who have been so supportive and patient with us over these past few months! I am happy to say that I am feeling well, have some energy back and am feeling excited and inspired to continue growing both my family and Mango Reclaimed! The studio is looked after too! If you haven't been by lately come visit us to meet all the friendly faces ready to help and inspire you with your next project! Don't you worry - Mango Reclaimed isn't going anywhere! Oh! And I promise to keep painting and get everyone's projects completed too!! March 8th was International Women's Day. A day to celebrate the social, political and economic achievements of women. To carry on the spirit of the day I would like to tell you about two women in my life that I love dearly and want to celebrate. First up, of course, is my mom. My supportive, loving, creative mom. She has dedicated the last 35 years of her life to raising myself, my two younger brothers and my younger sister. She has seen me through all of the highs and the lows that make up my life and I know I can always count on her to be there for me wherever and whenever I need. Sometimes we don't even need words, just a look or a hug can say it all. My mom is talented, creative & spirited, approaching everything with a real 'we can do it, let's just try' kind of attitude. She is a constant source of encouragement and support for me, always in my corner cheering me on. I may be completely biased, but I really believe that I have the best mom in the world. My mom can often be seen at the studio on Saturday afternoons. Even though she has a full time job of her own, she loves to spend time together and helping me out in this creative adventure. If you see this beautiful woman at the studio, be sure to say 'hi Linda - I heard you're pretty awesome'. Did I mention she's also an incredible grandma to my sweet little boy Colton? *Note to self: MUST take more recent pictures of my beautiful mamma. Never too busy for cuddles on the couch! Thank you for being such a wonderful mom and grandma - we love you! Next up is my bombshell of a best friend Leslie - we have known each other and been the closest of friends for the last 23 years! We have loved, laughed, cried and been there for each other through it all. I would do anything for Leslie and I know she would do the same for me. If anyone knows style, it's this girl. Growing up, I have always gone to her for fashion, make up, hair and now home advice. 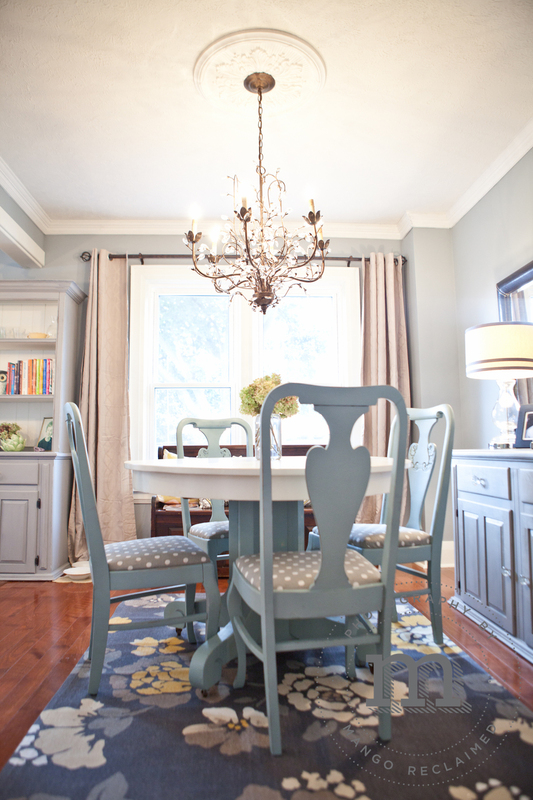 Among her many other talents (cooking, hosting, styling, raising her sweet daughter), Leslie has used her sense of warmth and style to turn many houses into gorgeously inviting homes. Starting out a new venture of her own as an Interior Design consultant at The Inspiration Nest, I know she will do amazing things! 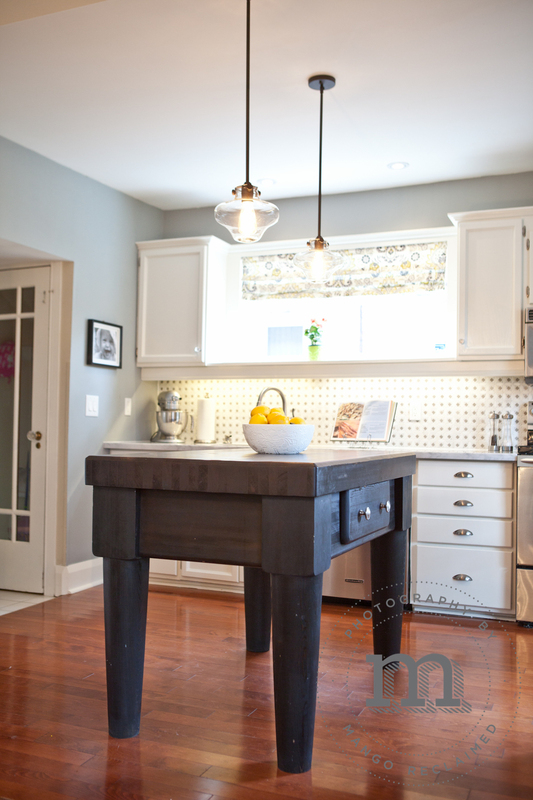 Just look at these pictures from a recently transformed kitchen of hers. A typical shot of Leslie and I. Love you Loo! As Christmas is quickly approaching I want to take a moment to wish you and yours all the very best over this holiday season. I hope you have plans to enjoy time with those you love and the opportunity to savour each moment together. I plan on doing just that with my family this season! I look forward to leisure time around the table and Christmas tree sharing stories and laughter with my parents, siblings, aunts, uncles, friends. . . and most of all I look forward to some serious quality time with my sweet little boy. He will be turning 2 on the 23rd - I don't think he really has any idea of the excitement and celebrations coming his way . . . Thank you so much to all of you who have supported Mango Reclaimed during our first few months of business! It has been an exciting time and I feel truly grateful to have so much support and encouragement as I launch this dream business of mine. 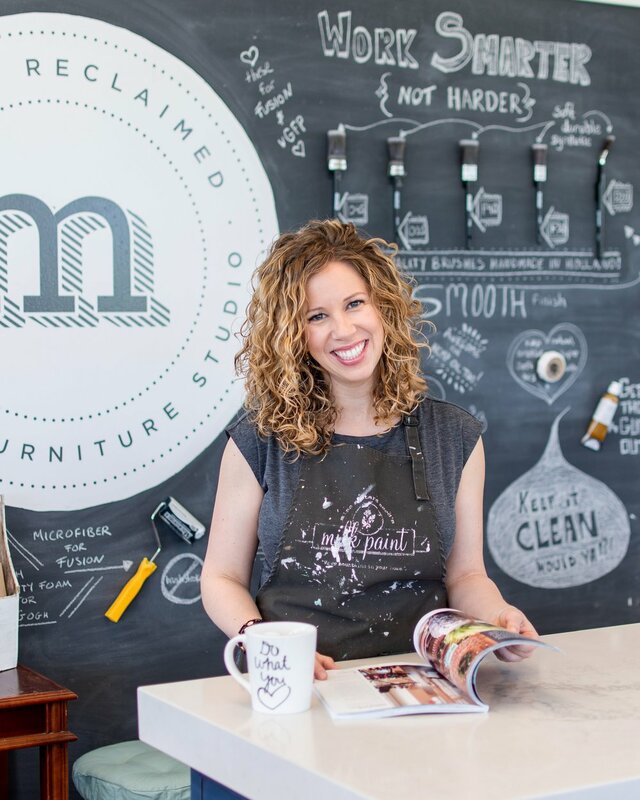 I look forward to more exciting times and helping out with all of your furniture restyle projects in the new year! Mango Reclaimed will be closed to celebrate family and holidays from December 23rd - January 7th, reopening for business on January 8th.